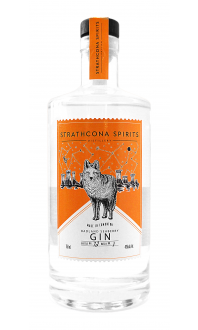 Sorry, Strathcona Spirits Distillery does not ship wine to United States. Our very small batch Single Grain Wheat Vodka is milled, mashed, fermented and then distilled in our beautiful workhorse still of copper and stainless steel. 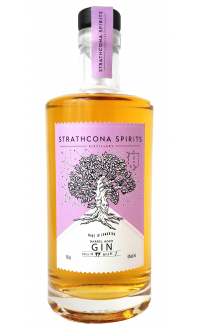 It is made from 100% single grain hard red wheat that's grown 23 km from the distillery. The spirit experiences 20 distillations before filtration, leaving a very smooth, soft natural essence of wheat berry complemented by subtle vanilla notes and a light sweet finish. A delicious sipping vodka that also shines in all kinds of cocktails!